Diaspora is a distributed social network. Installations of the software form nodes (termed "pods") which make up the distributed Diaspora social network. Our pod, librenet.gr, is just a part of this network. Etherpad is a highly customizable Open Source online editor providing collaborative editing in really real-time. We host our own etherpad instance to be used by teams and projects that live in our space. 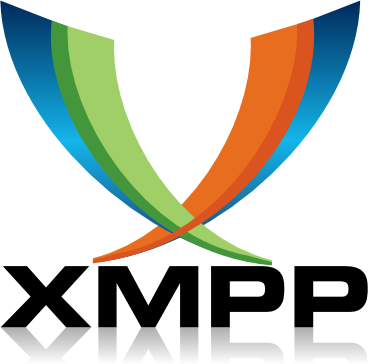 Jabber (or xmpp) is an open realtime communication protocol, that many people use to chat. Our instance, gnu.gr, was created with users privacy in mind and it's open for everyone to use. The purpose of this service is to offer mailing list service to communities (projects, collectives, etc) that don't have the resources or the expertise to setup their own. Mastodon is a distributed, federated social network that forms part of the Fediverse, an interconnected and decentralized network of independently operated servers. Our instance, libretooth.gr, is just a part of this fediverse. Mumble is an open source, low-latency, high quality voice chat software. It can be used by projects and communities to hold audio conferences. Tor is an open network that helps you defend against traffic analysis, a form of network surveillance that threatens personal freedom and privacy.